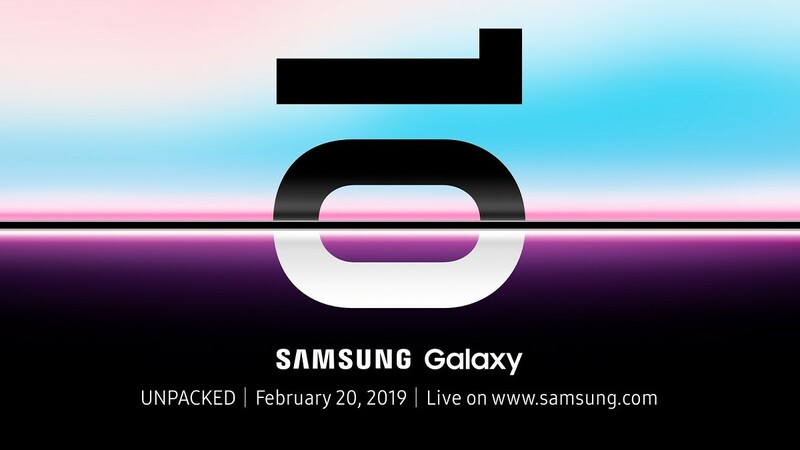 Update 1/14/19: Samsung has (essentially) confirmed they will show off the Galaxy foldable phone along with the Galaxy S10 on February 20th. More details below. There have been rumors popping up in the last 24 hours about the Samsung Galaxy S10 finally getting an announcement date. We heard rumors of a February 20th launch event last month as well. Samsung has gone ahead and confirmed all the reports by making Unpacked 2019 official. The event is scheduled for February 20th in San Francisco. Samsung will be celebrating “10 years of innovations” with the Galaxy S10. The February event lines up with rumors that pegged the Galaxy S10 for an April launch. We have been expecting to see at least three variants at the event, and now rumors are claiming they will also show off a closer-to-final version of their foldable phone. The 5G Galaxy S10 model is expected to launch later than the other models, but it still could be shown off at the event. The original article mentioned the Galaxy foldable phone was rumored to be shown off in a more finalized state. 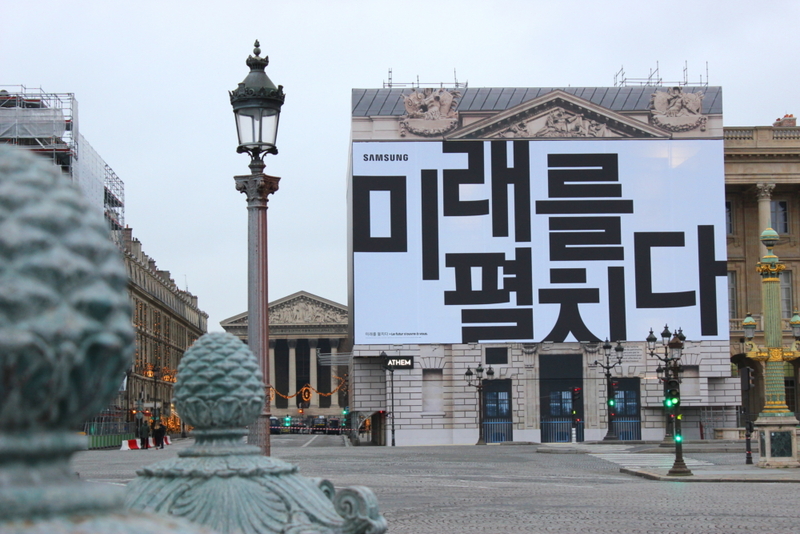 Samsung has basically confirmed this with billboards in Paris. 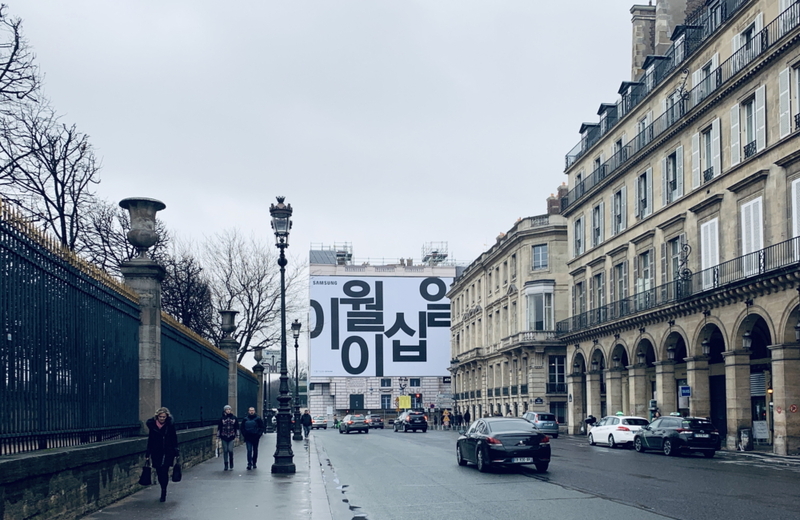 The billboards read, “The future unfolds” and “February twentieth” in Korean. Samsung shared this translation in a press release along with the photos below. If that is not a hint to the foldable phone, we don’t know what is.